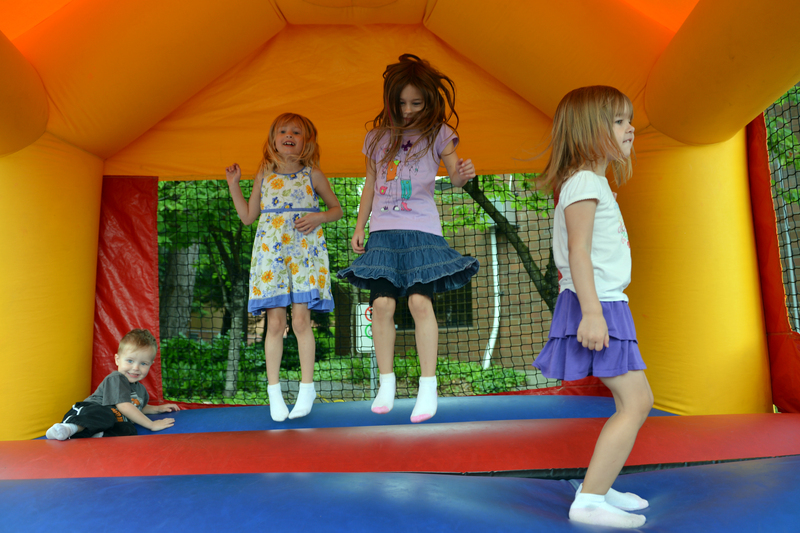 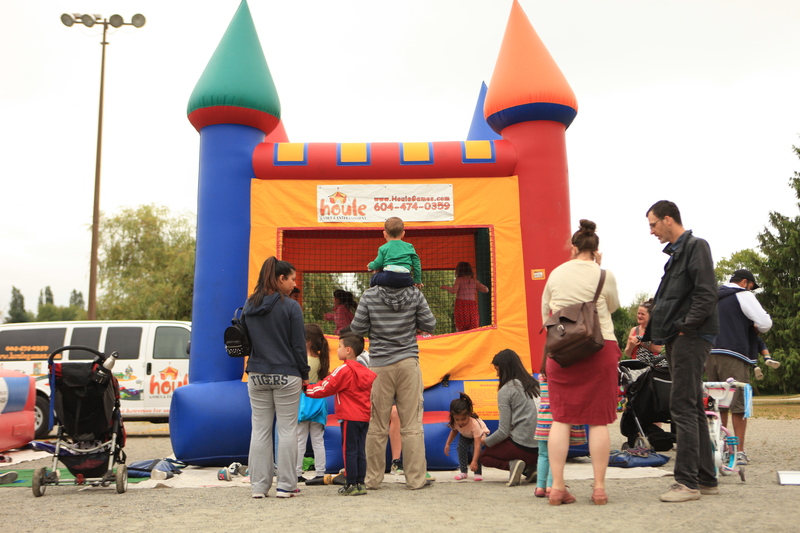 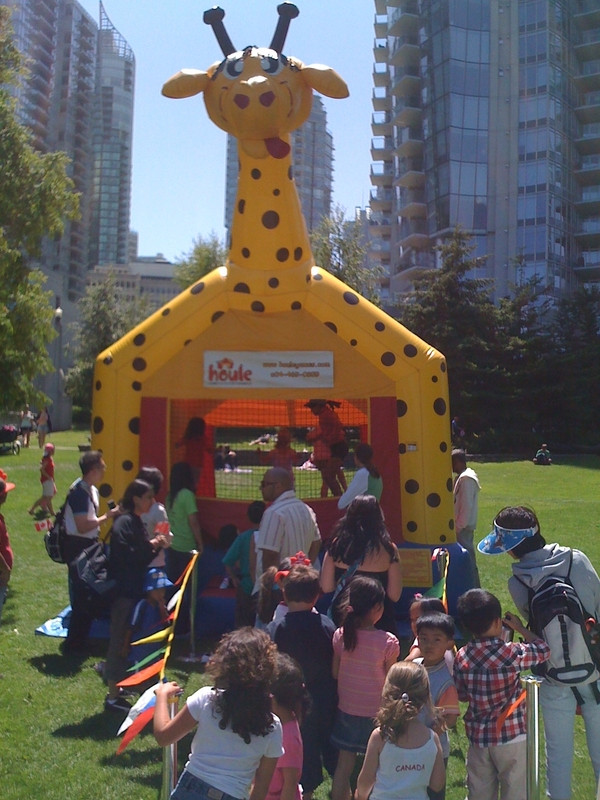 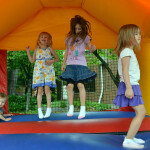 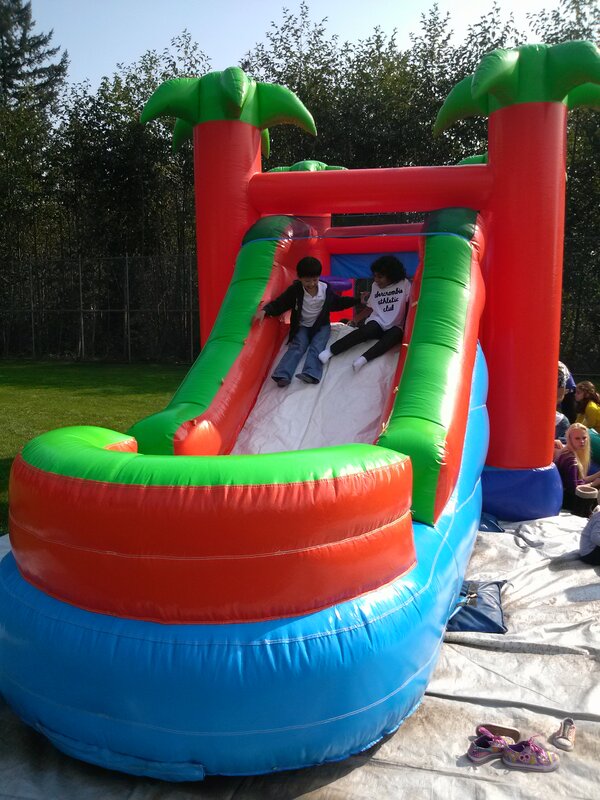 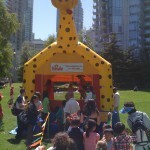 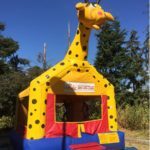 Our Bouncy Giraffe is great at kids parties and is always an attention grabber at events! 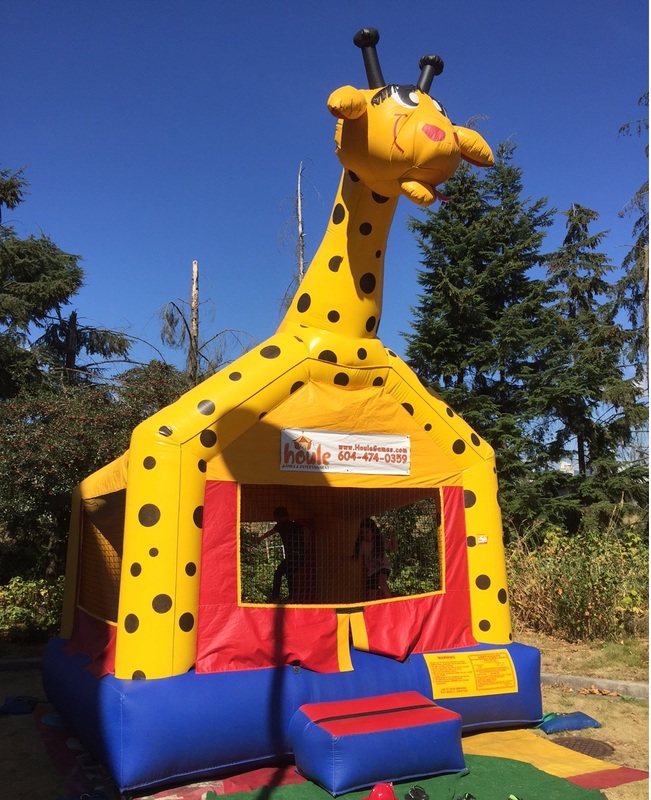 This Bouncy Giraffe is “enclosed” for safety and includes an exit and entry ramp. 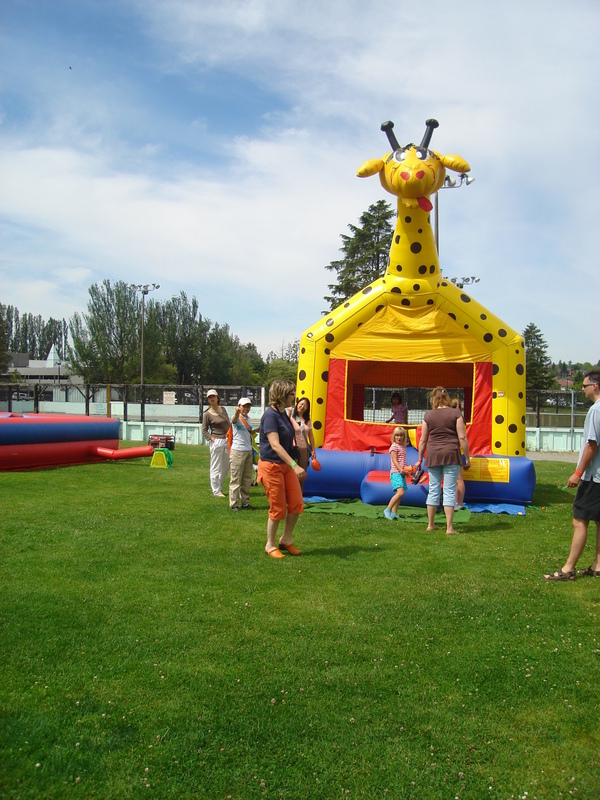 This bouncer is great for kids aged 3 to 12.